Are you looking for an exclusive location for events in Venice or original boat tours in the Venetian Lagoon? 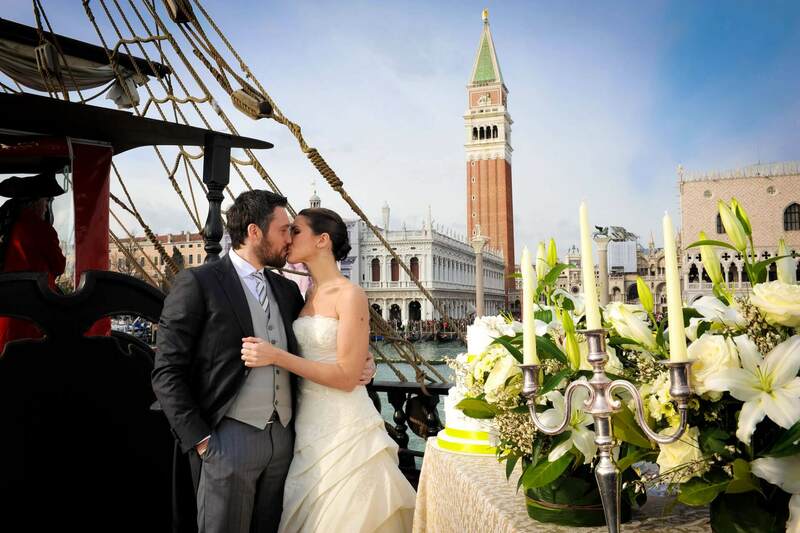 The Venetian Galleon is the just the right thing for you! 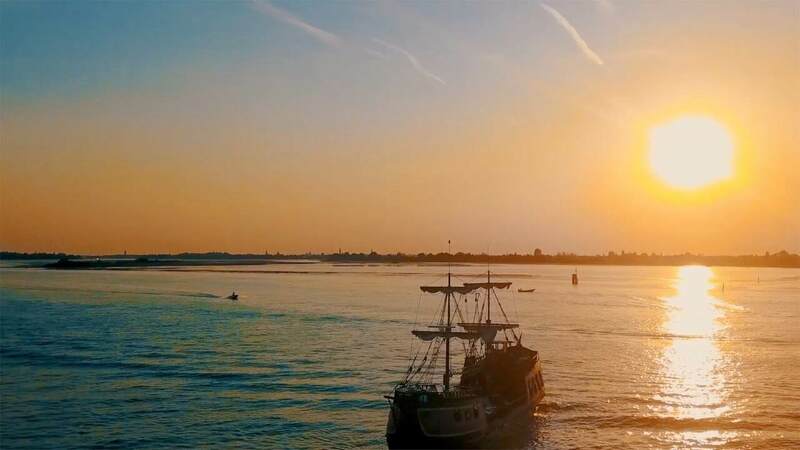 With excellent on-board service and a truly enchanting atmosphere, the Venetian Galleon will lead you in discovering sublime views of the Venetian lagoon. Tired of the usual New Year's dinner? 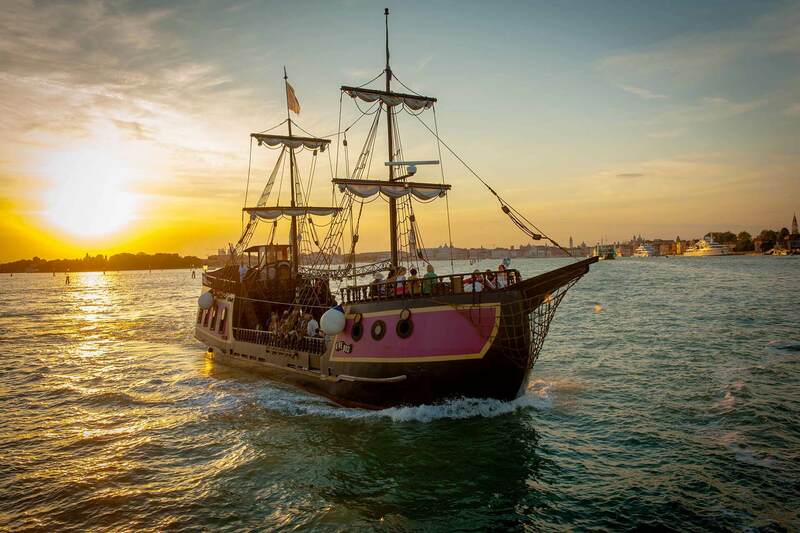 Bring in the New Year aboard the Venetian Galleon! 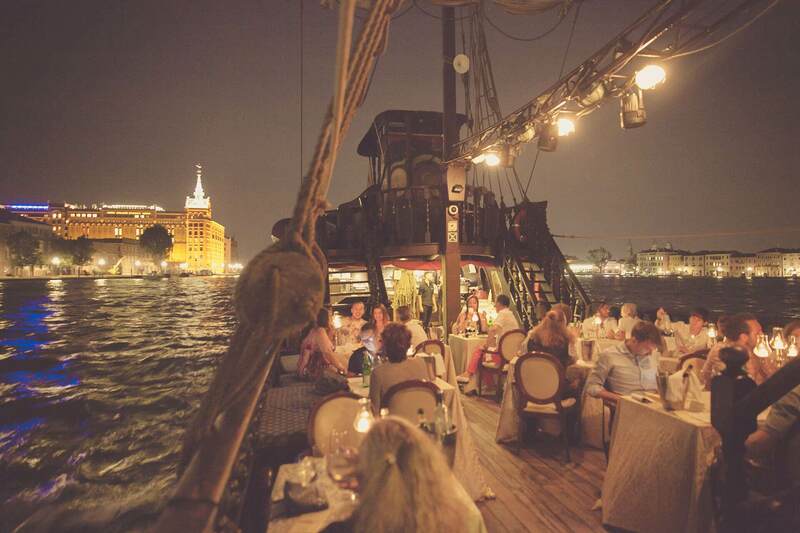 Experience the unique setting of a pirate ship! 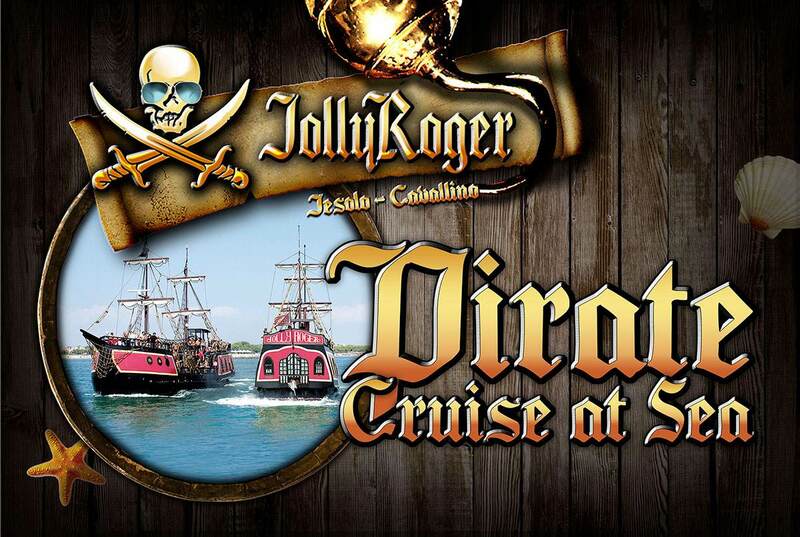 The Jolly Roger crew awaits you on board for a fantastic family-friendly adventure, sailing along the coast of Jesolo and Cavallino.